I am incredibly proud to be the Headteacher of this large primary school in Basildon with 604 pupils on our school role including a 52 place nursery. We have excellent grounds, large, bright classrooms, a studio, 2 large halls and an ICT suite making it a wonderful place for everyone to grow and learn. Being part of the Berlesduna Academy Trust strengthens our opportunities to engage in collaboration and therefore improve the education and outcomes for all our children. 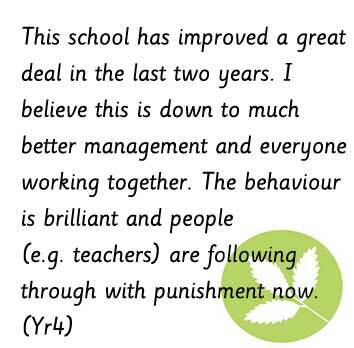 Good collaboration between staff within the school and the academy has been a key feature in our success. a successful primary school that is at the heart of the community, meeting the needs of all children and their families. a school that is continually learning, striving to find different ways that will inspire, challenge and motivate our children as well as preparing them for the challenges they face in all aspects of life today, tomorrow and in the future. a school that not only meets children’s academic needs but also their personal, social and emotional needs. We strongly believe this is the key to children’s future success and wellbeing. a vision of our school as a happy, nurturing and safe environment that motivates, inspires and challenges everyone to become ambitious learners. a school community (children, parents, staff, Governors) that will be provided with opportunities for everyone to develop their perseverance, resilience, self-confidence and self-esteem to enable them to take risks, learn from their experiences and have the skills to achieve their aspirations. 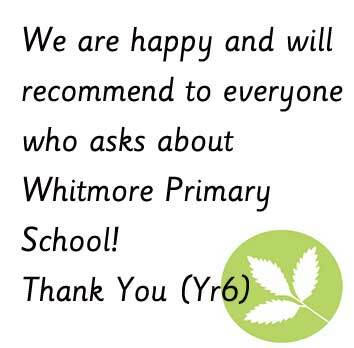 strong relationships between children, parents/carers, teachers, and Governors so that working together, we can ensure that the children enjoy their time at Whitmore Primary School and Nursery, make good progress and leave us as responsible, mature young people, ready to make a valued contribution to society and their communities. 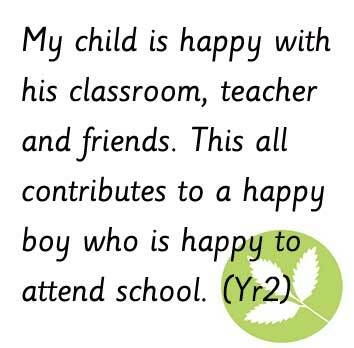 At the heart of our school community is the well-being and education of all our pupils. 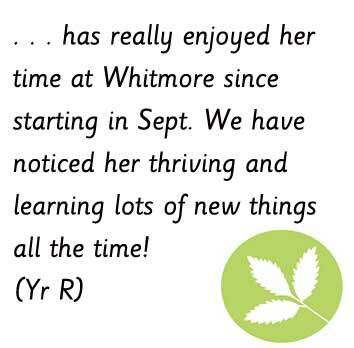 We are passionate about providing quality experiences and maximising enjoyment for the children from our curriculum. 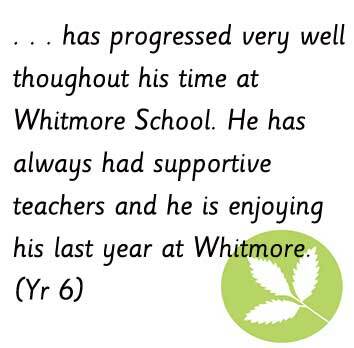 We strive to ensure that all children are making good progress whatever their starting points. We have 5 school values: Honesty, Perseverance, Respect, Positivity and Friendship that are part of our school ethos. These, along with the barriers to learning we have identified for the children in our school, such as a lack of independence, confidence and resilience, communication and language development have been inter-woven into our whole school curriculum. We have a commitment to staff training and are proud of the improvements we have seen in the last couple of years. Good teaching = Good learning. We have robust monitoring systems to ensure that both children (from their work) and staff (from their teaching) are meeting the high expectations we have in our school. We utilise our additional grant funding –Pupil Premium and Sports Premium to ensure that we are seeing maximum impact from the strategies we have put in place. These strategies are monitored closely by Senior leaders and Governors to ensure they are value for money and are having the desired impact. See our Pupil Premium page for more details on how we allocate the spending. Our expectations of the children’s behaviour are also very high. 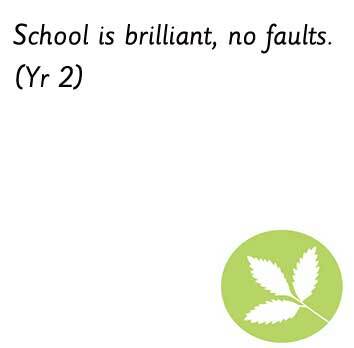 We have a succinct behaviour policy which is followed by all staff in school. This ensures that all children have a safe and happy school to learn in. We hope that all members of the Whitmore school community continue to uphold the values of respect, tolerance, courtesy, and co-operation. Your ongoing support in reinforcing these high expectations is very much valued. We look forward to meeting you and welcoming you to our school community. 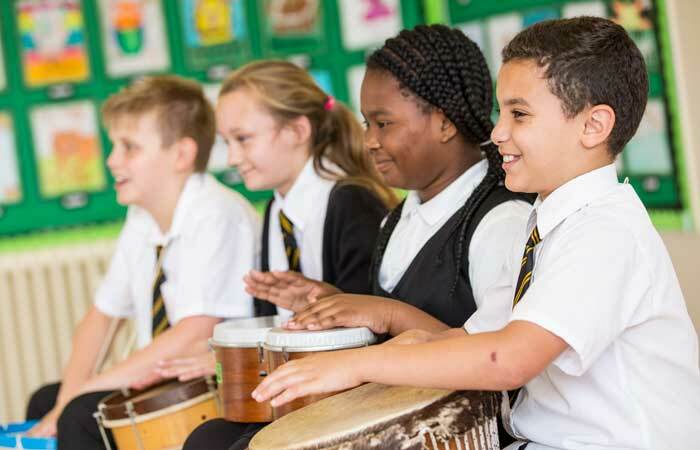 The Berlesduna Multi Academy Trust’s vision is to create and foster a culture of high aspiration, enjoyment for learning, academic success and lifelong skills amongst all pupils, regardless of their social, economic or cultural background. Transform the learning conditions of others so that growth, commitment, engagement, and constant spawning of leadership in others are being fostered.